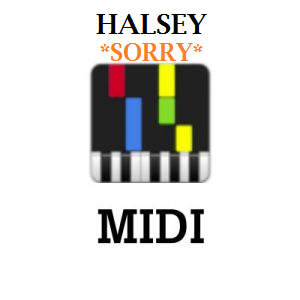 Learn to play piano from Twenty One Pilots The Judge Midi. You can use Twenty One Pilots The Judge Midi as a karaoke backing track or Piano Instrumental. 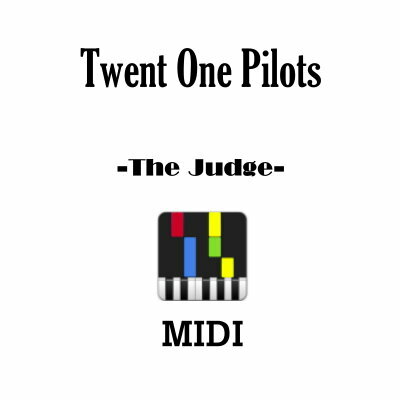 Twenty One Pilots The Judge Midi file will help you to learn piano online. We offer Midi Files of almost every Latest Pop Songs. Our Motto is to make Piano Learning interesting and easy. You can use these Midi Files in Synthesia as Piano Tutorials or you may even use in DAW to create instrumentals.